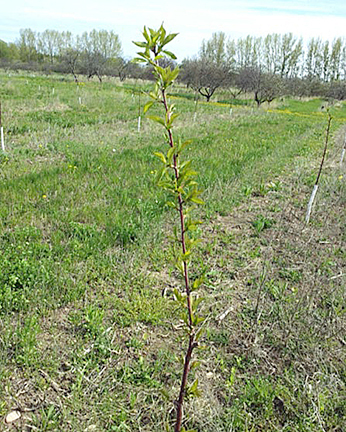 Case Study: Preventing deer damage on newly planted fruit trees. 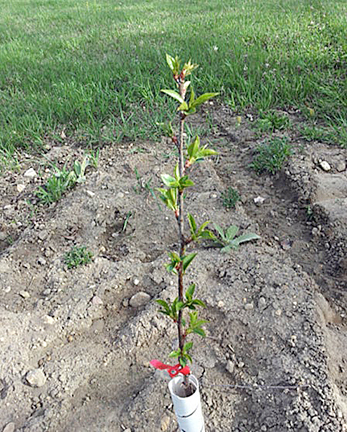 Situation: Expanding orchard experiencing high mortality rate on newly planted fruit trees due to high deer browse pressure. 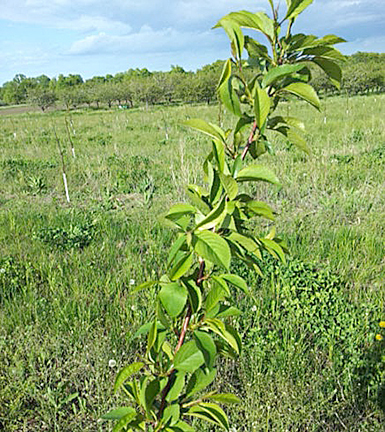 Fine‐tuned Plantskydd Deer Repellent applications over 3 years of use. 1st application May 29, 2014. 2nd application June 4, 2014. 3rd application June 16, 2014.